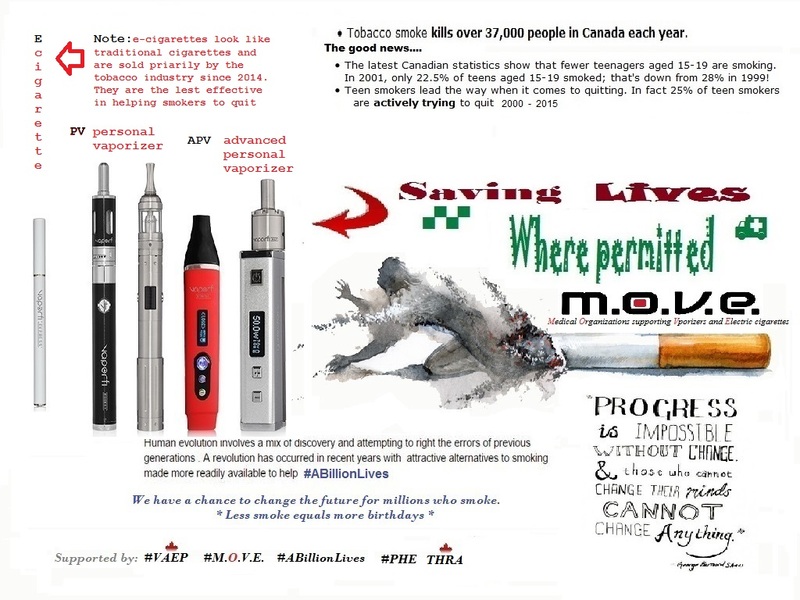 You must register on Tobacco Free Nova Scotia to gain access to the Support Forums. All content published in the Support Forums is publicly accessible. You agree that you will not upload or publish any communications or content of any type that infringe or violate any rights of any person. By submitting a post to this support forum, you agree that it is non-confidential for all purposes and agree that Tobacco Nova Scotia may use, reproduce, publish or translate and display the communication in any format. Nova Scotia and/or its service provider will not edit comments but do reserve the right to review and delete inappropriate or offensive comments and materials. Comments and materials that violate Canadian law may be deleted or disclosed depending on their nature. The opinions expressed by those providing comments do not reflect the opinions of Nova Scotia and/or its service provider. The comment section is not intended as, and is not, a substitute for professional medical advice. All decisions about clinical care should be made in consultation with your treating healthcare provider. What are your views on harm reduction? Tobacco harm reduction (THR) is a public health strategy to lower the health risks associated with using nicotine, as an example of the concept of harm reduction, a strategy for dealing with the abuse of other drugs. Smokingtobacco is widely acknowledged as a leading cause of illness and death. history of use for nicotine replacement therapy products. Switching to non-tobacco nicotine containing products, such as pharmaceutical nicotine replacement therapies or products such as electronic cigarettes ( more favorably called PV’s or personal vaporizer). directed. In addition, there is a considerable population of smokers who are unable or unwilling to achieve abstinence. Harm reduction is likely of substantial benefit to these smokers and public health. Post Reply: What are your views on harm reduction?